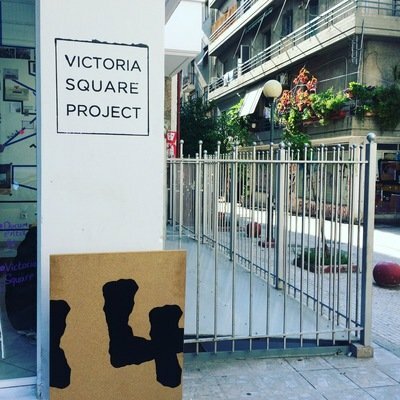 We are delighted to offer you the extremely rare and entire portfolio of Georg Baselitz's 'Suite 45' as one of the first artworks at our gallery shop. The overall 21 large-format offset litographies with a format of 100 x 70 cm, published by Edition Achenbach in Düsseldorf in 1990, are each signed and numbered original graphics in an edition of 35 copies. 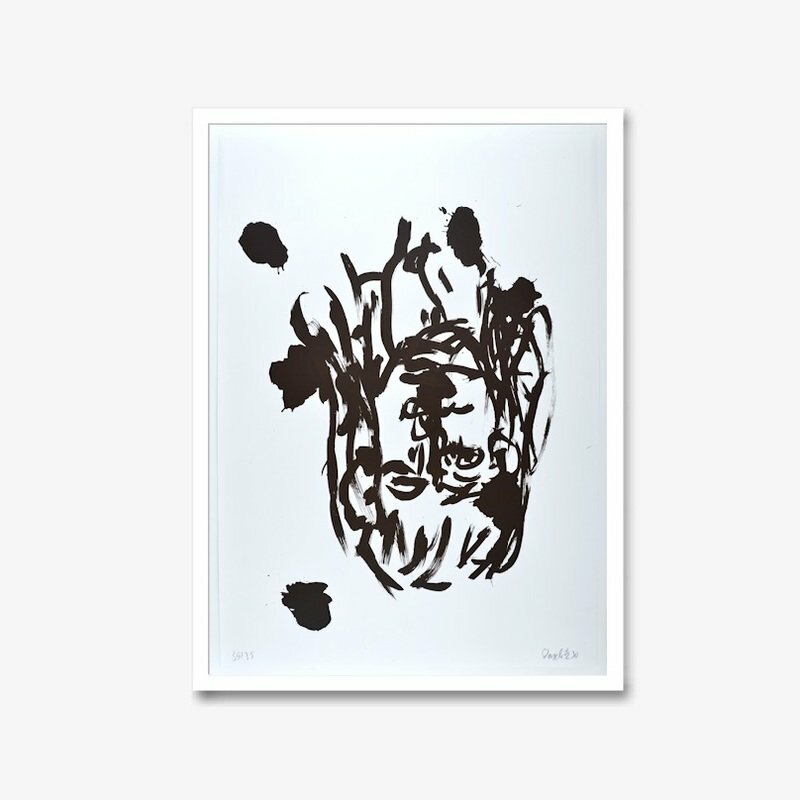 All copies numbered with number 35 out of 35 (35/35) and signed by Baselitz were printed on Fabiano handmade paper in different printing cycles at Ernst August Quensen in Lamspringe. Georg Baselitz is one of the most renowned German artists of the contemporary. His impressive and expressive graphics, mostly in small to very small editions, are always characterised by a high level of materiality and surface presence, which also applies to the offered sheet-size, upside-down portraits in intensive black and white. All artworks can be offered framed by us and are mounted in the back of cardboard as well as in excellent state.